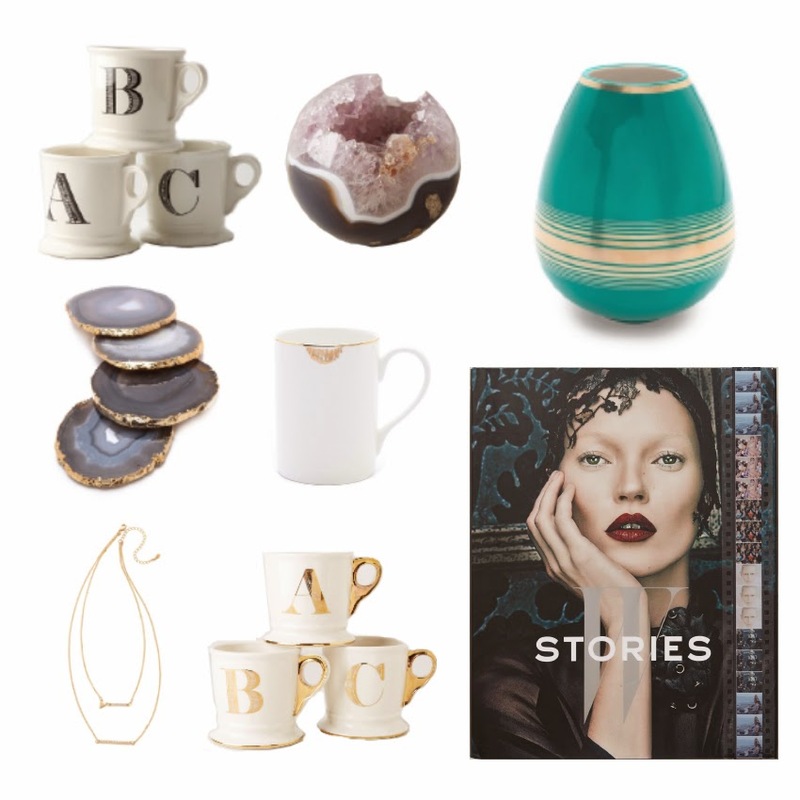 I love a good mug and some decor items for the house. I scored this J.Crew Sequin Side-Stripe shirt and I'm happy ;) I think the sequins are a perfect added detail and they work so well for the holiday season! What are some great buys for you this season? I'm a fan of these! These are awesome pieces! And thanks for sharing these great deals!